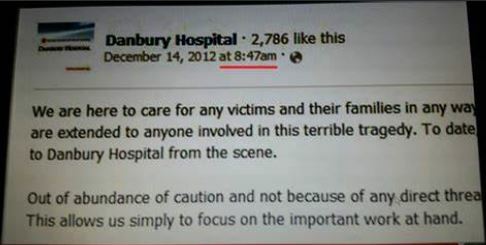 Danbury Hospital in Danbury, CT, is the nearest hospital to Newtown, just 12 miles down the road from Sandy Hook Elementary School. 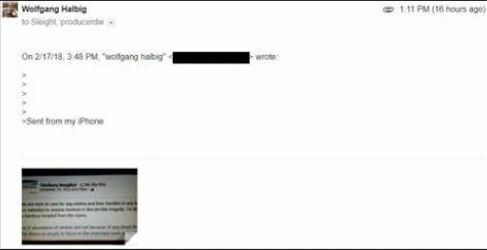 This entry was posted in conspiracy, False flag, Sandy Hook massacre and tagged Danbury Hospital, Wolfgang Halbig. Bookmark the permalink.